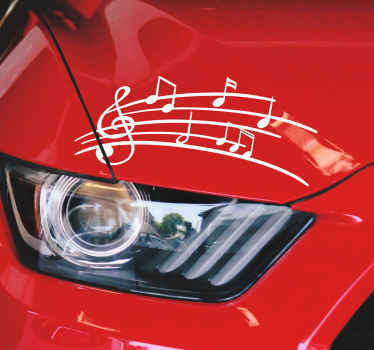 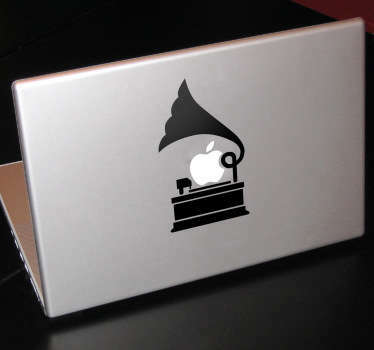 Collection of musical themed decals. 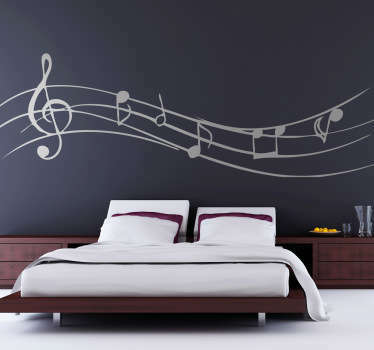 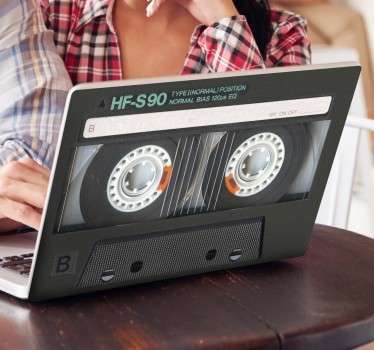 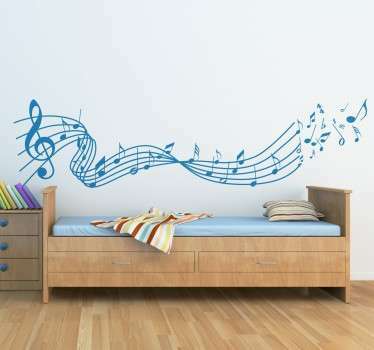 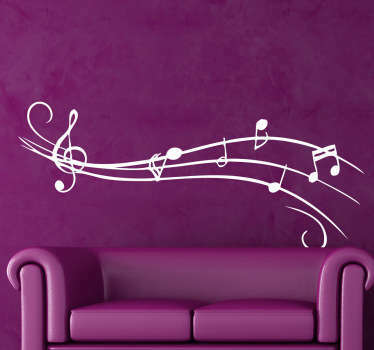 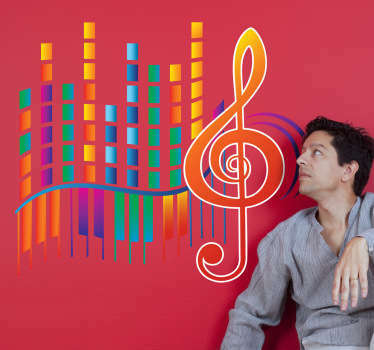 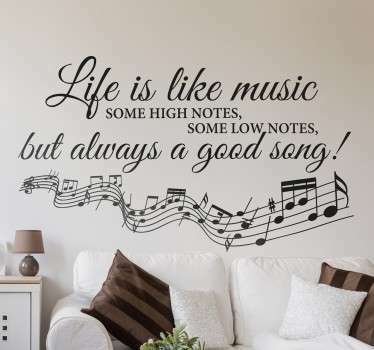 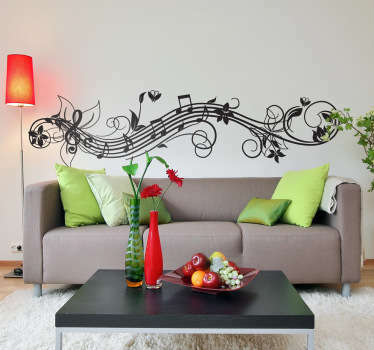 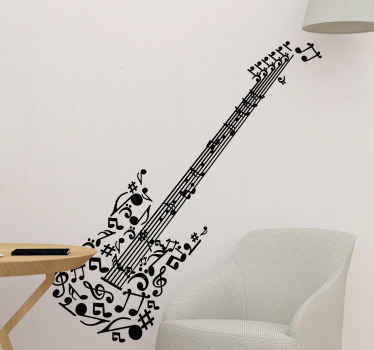 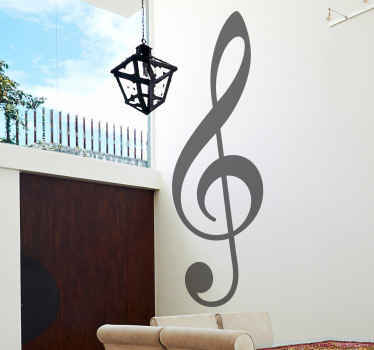 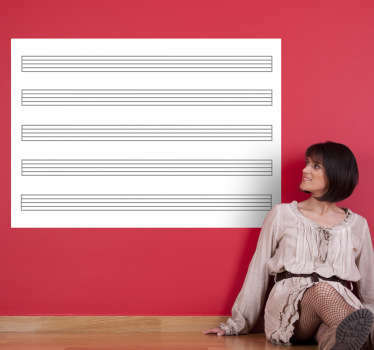 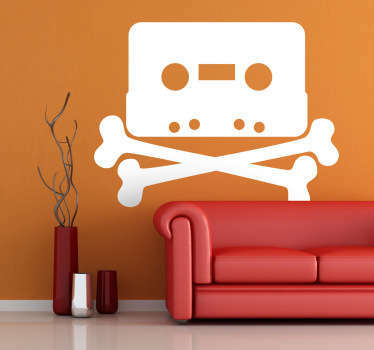 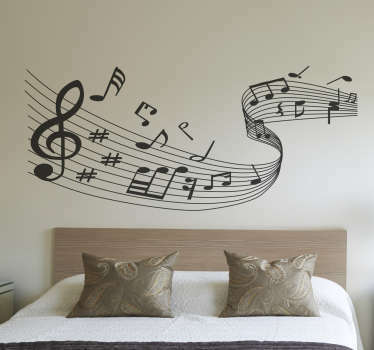 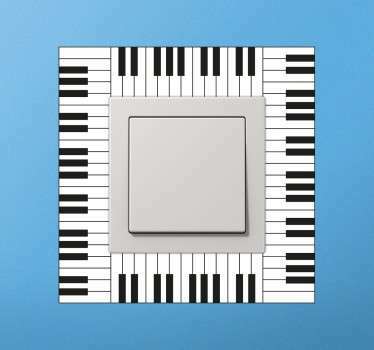 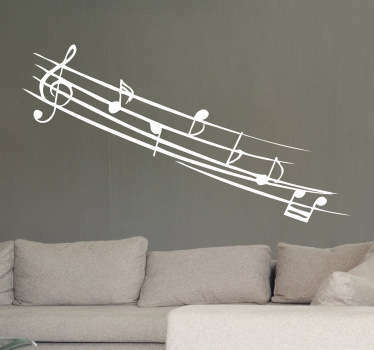 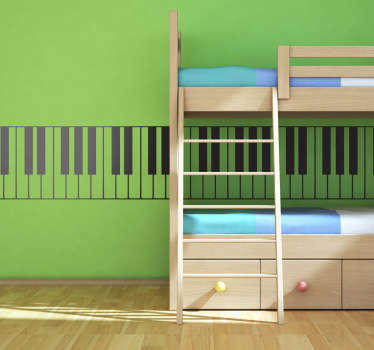 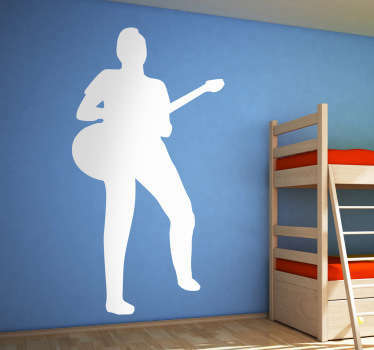 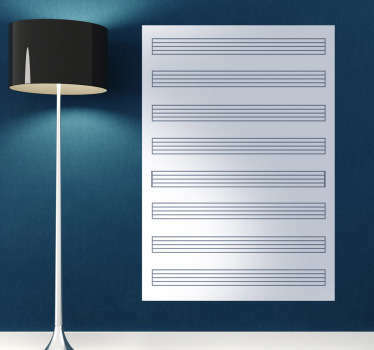 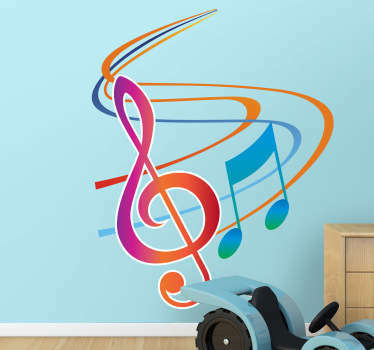 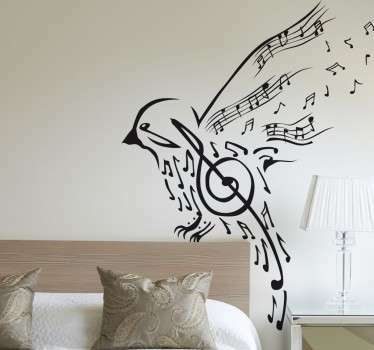 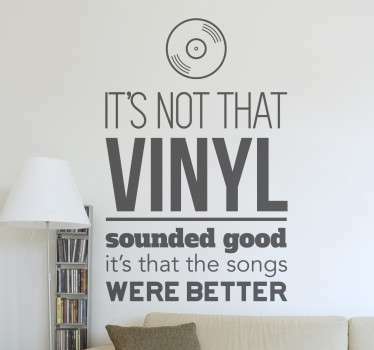 You can find musical notes, instruments and many more wall stickers connected with music. 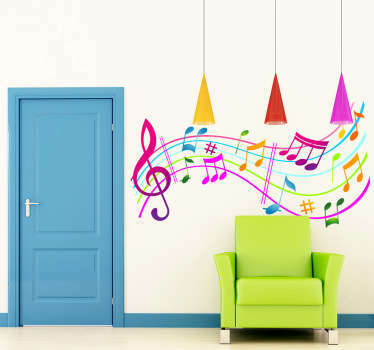 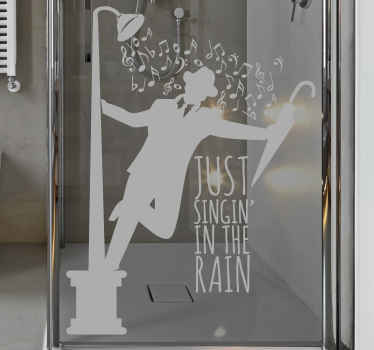 Ideal to put in a music school or in a room where music fills the interior, these stickers will help you to relax even more.